Interviews usually start out the same way. You’ll shake hands with your interviewer, sit down, and wait for the first question. They might want a quick introduction, or could just go right into asking about your resume. If you don’t have a resume, they might want you to speak about your applicable experience and skills. This is where many job seekers stumble. Some have plenty of skills and experience, but aren’t exactly clear on how to articulate it. Others don’t have much experience, and don’t know what to say. Here’s our list of do’s and don’ts to get everything out there. Before digging into your skills and work experience, share a bit about who you are as a person. Giving the interviewer a feel for your unique personality, strengths, and what you’re looking for in a job is a great way to stand out from the competition. All this information is called your elevator pitch, a quick speech outlining who you are, what you want, and what you can do for the company. This is where you can highlight what you want in a position (e.g. family-oriented culture, opportunities for advancement), as well as specific experiences you’re proud of (e.g. increasing ROI, achieving deadlines during a serious time crunch). You have useful skills; the hard part is figuring out how to talk about them. For instance, maybe you were a cashier at a fast food restaurant or sold shoes at the mall. That means you have customer service experience! The same goes for being a recruiter for a school or college club. Before your interview, write down a list of everything you did at your past jobs. Or, if you haven’t worked before, jot down club or volunteer experience. Then, translate those job responsibilities into skills and pair them with specific experiences. Instead of going on an unfocused ramble about your last job, note that you managed a team, completed projects well-before deadline, or exceeded expected quality levels. That’s the kind of information interviewers want to hear. Making a list ensures you recognize your skills and can speak directly about them, instead of babbling about jobs in general without a central focus. Every job is different, which means you need to prepare differently for every interview. Take time to read the “required skills” section of the job listing and match those qualities to the ones on your list. Sprinkle a few of those keywords into your interview and expand on them with specific experiences and you’ll stand out as an applicant. This is something we mention frequently. It seems obvious, right? Nobody is going to want to hire you if you walk into an interview complaining about a previous boss. But things are a bit more complicated than that. In most interviews, you’ll be asked about why you left your previous job, or what issues you ran into at a previous position. Applicants make mistakes when they’re tempted to say it was because of being fired, hating their boss, or bad leadership. While you shouldn’t lie in response to these questions, finding a positive spin to show off your skills and experiences is a safe way to answer. Saying anything negative can cause the interviewer to think you might speak negatively of your new employer in the future. Perhaps there wasn’t a chance to advance into higher positions (this shows your zest for success), or you realized you wanted to use your skills and experience in a whole new way. And if you can’t come up with anything positive? Just say that there was a culture mismatch. The interview process is stressful. You need a job now to pay your bills. But you’ve done everything you can. You’ve made a list and checked it twice, conducted your research, and really gotten to know who you are as an employee. All that’s left now is to ace the interview. So, breathe. Take a few minutes to meditate, let out a primal scream, or do whatever it is you need to do to settle your nerves. Go in there, be yourself, and dazzle them with your experience. Have any more questions about discussing skills or experience in an interview? Let us know in the comments section below! The Results Are In: What’s Holding Your Career Back? 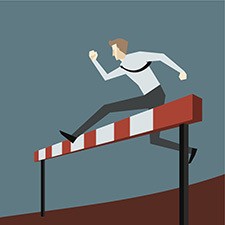 While many people experience setbacks on their career path, every obstacle is different, and we wanted to know what you think is holding your career back. Additionally, “fear of change” received 10% of the vote, followed by “family commitments” with 9%, and “I don’t feel held back by anything” with 4%. Is Your Age a Factor? Of those who selected the “Other” option, 50% reported that their age is holding their career back. What else is holding your career back? Share your thoughts in the comments section below. 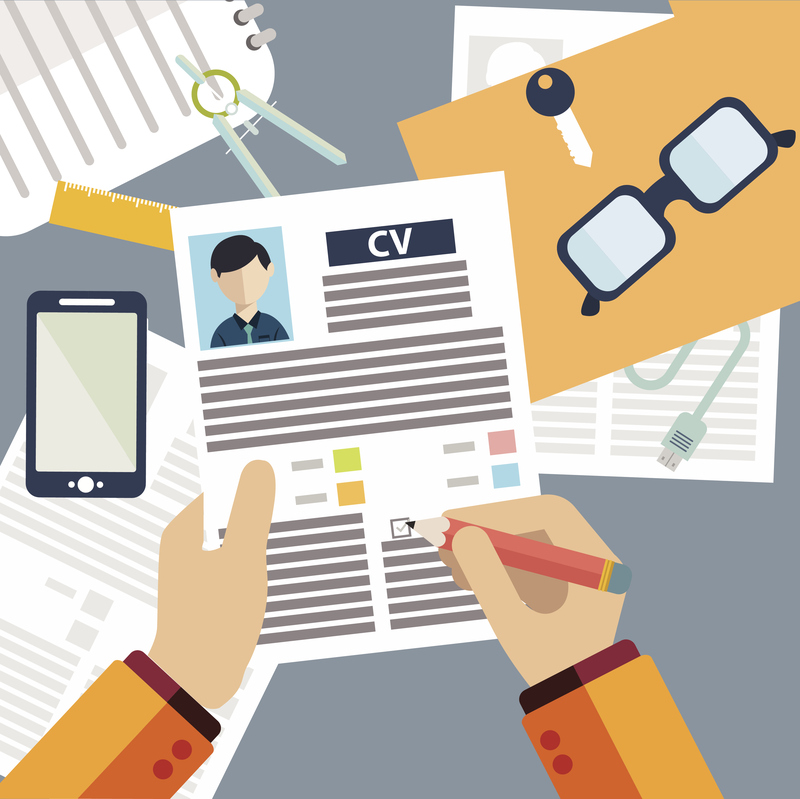 Updating your resume can seem like a daunting task, but it really doesn’t have to be. With the ideas below, we’ll help you keep your resume fresh and ready to use. Most hiring managers spend less than one minute reviewing a resume and determining whether it’s worth reading. Keeping that in mind, you’ll want to keep your accomplishments brief. A laundry list of your individual job responsibilities is not what employers look for. Instead, try summarizing your role with a short statement, and list two to four bullet points about your most notable achievements. Remember, they can always ask you to go into further detail in the interview. You also may have heard to keep your resume to one page. While that is still the general guideline, if you can’t keep it to one page, try to keep it close. The scariest part of dusting off your resume is how much time people think it will take. However, if you simply dedicate an hour once or twice a week to look at your resume, it’ll seem much more manageable. After that initial update, set a quarterly reminder to assess your resume and update any new skills or outdated information. This way, if you need to update your resume again in the future, it won’t be as intimidating. If you’re a seasoned professional, you likely have years of experience under your belt. However, it’s not necessary to include your entire career history. One of the best ways to keep it current is to remove experience prior to the year 2000. When cleaning up your resume for a job application, be sure to replace cliché words with job-related keywords. 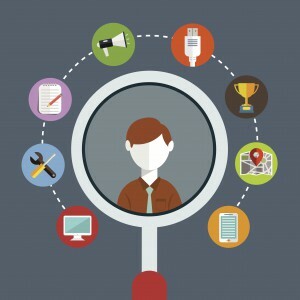 Adapt your resume to the job description for which you’re applying. Doing this will not only help you highlight unique traits, but it will also stand out to hiring managers looking for the perfect fit. After you’ve updated your resume, print it out and ask two to three trusted colleagues to proofread it for you. Ask them to look for potential spacing and grammatical errors, along with anything else they think may stand out negatively. After you’ve looked over it one last time, make sure your font is simple and easy to read. Stick with options like Times New Roman or Arial, and be sure the font is no smaller than size 10 and no larger than 12. A font that is too small or too fancy is distracting to hiring managers. How long has it been since you’ve dusted off your resume? Have any tips to share about the process? Share with us in the comments section below! 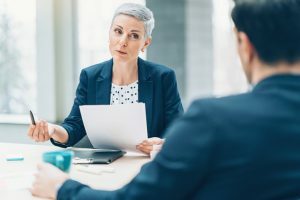 In a recent survey from Express Employment Professionals, employers shared which soft and hard skills are the most important for a job applicant to possess. The fact that employers find experience important when it comes to picking a job candidate isn’t too surprising, but did you know that reliability mattered so much to potential employers? Dependability, punctuality, and trustworthiness are important skills you should possess if you want to stand out from the competition and land the job. Because resumes and cover letters are important parts of your job search process, make sure your resume illustrates your dependability as much as possible. If you worked at the same place for a long time, put that on your resume. And, use words like consistent, diligent, reliable, and persistent to show off your skills. To get started on the right foot, make sure you show up to your interview on time. When you’re in an interview, give examples of times you went above and beyond your job duties to help someone else, and think of times when people relied on you. How do you show your dependability in the workplace or in your job search? Let us know in the comments section below. When it comes to finding a job, there are a lot of factors that make or break your chances. The right education, experience, and network can all help sway a potential employer’s decision. But, what about your skills? 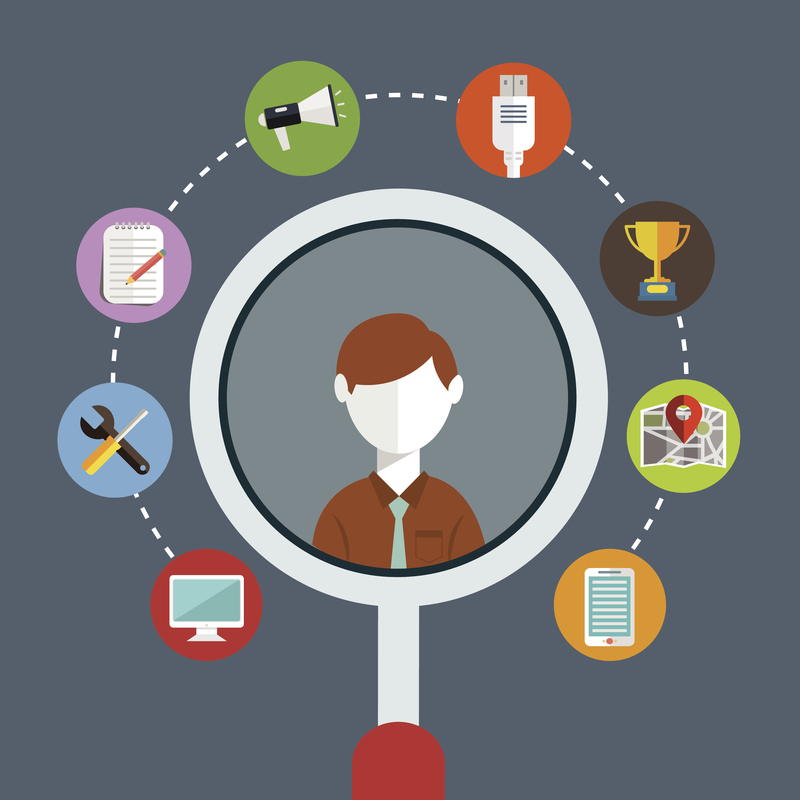 Hard skills and soft skills are vital when it comes to your job search. And a recent study from Express Employment Professionals reveals exactly what skills and traits employers want. Since these traits matter most to employers, it may be time to evaluate how you’re doing when it comes to your work ethic and attitude. Check out these tips to ensure you’re at the top of your game. How do you show strong work ethic and a positive attitude in your workplace or in interviews? Share with us in the comments section below!